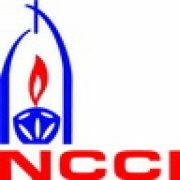 NCCI | Strong demand for SC Status for Dalit Christians and Dalit Muslims. The Constitution enshrines the equal treatment of all religious communities, along with freedom of religion and conscience (Article 25). Granting Scheduled Caste status to Sikhs and Buddhist of Scheduled Caste origin has not weakened Hindu religion or encouraged conversions to those religions. 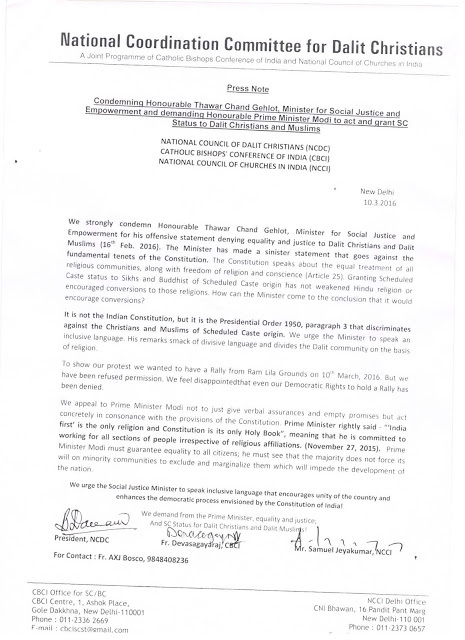 How can Honorable Thawar Chand Gehlot, the Minister for Social Justice and Empowerment, come to the conclusion that granting SC Status to Dalit Christians and Dalit Muslims would weaken Hinduism and encourage conversions? 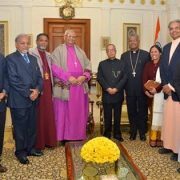 It is not the Indian Constitution, but it is the Presidential Order 1950, paragraph 3 that discriminates against the Christians and Muslims of Scheduled Caste origin. We urge the Minister to speak an inclusive language. His remarks are a smack of divisive language which divides the Dalit community on the basis of religion. The Honorable Prime Minister Modi should not just give verbal assurances and empty promises, but act concretely on the norms of the Constitution. Prime Minister rightly said in the Parliament ‘India first’ is the only religion and Constitution the only ‘holy book’ for his government, according to which he should be committed to working for all sections of people irrespective of religious affiliations. He must guarantee equality to all citizens; he must see that the majority does not force its will on minority communities to exclude and marginalize them which will impede the development of the nation. 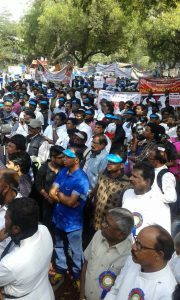 To protest against the undemocratic and exclusive language of the Minister for Social Justice and Empowerment and to demand SC Status for Dalit Christians and Dalit Muslims, a Public protest meeting was held on 10th March 2016 at Jantar Mantar from 9 a.m to 4 p.m. Five thousand people from all over India participated. Students from AICUF performed traditional drum dance. Participants from different states sung awareness songs in different languages. His Eminence Baselios Cardinal Cleemis – the President of the CBCI, Bishop Philipose Mar Chrysostom Mar Thoma Valiya Metropolitan, Most Rev. Dyvasirvadam, Moderator Church of South India, Mrs. Ramani Ramya Krupa, Chairperson, Commission on Dalit, NCCI, Rev. Dr. D.R. Sadanada, General Secretary, CSI, Most. Rev. P.K. Samantaory, Moderator Church of North India (CNI), Rt. Rev. 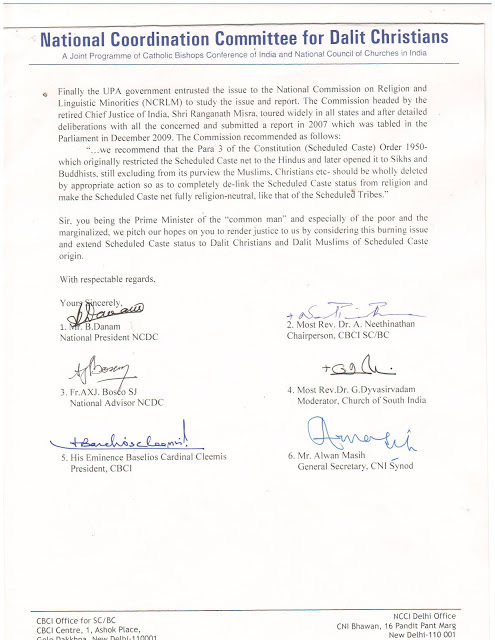 P. C. Singh, Deputy Moderator CNI, Bishop Geevarghese Mor Coorlios, Chair person SCMI, Bishop Subodh C. Mondal, President North West India Council of Churches, Rt. Rev. 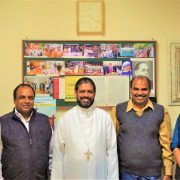 Edwin Jaykumar, TELC, Most Rev.Bp.Neethinathan – the Chairman of CBCI Office for SC/BC, Mr. A. Dana -, President, National Council of Dalit Christians, Fr. AXJ. Bosco, S.J. – National Advisor, NCDC, Mr. Alwan Masih – General Secretary, NCCI, Hon. Ali Anwar Ansari – MP, Hon. 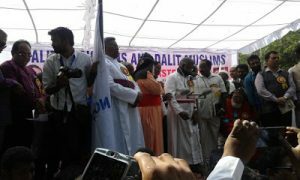 JD Seelam MP many Bishops, Priests, Nuns, Pastors, Maulanas, Christian and Muslim leaders and Political leaders from all over India participated in the Protest Rally and Public Meeting. 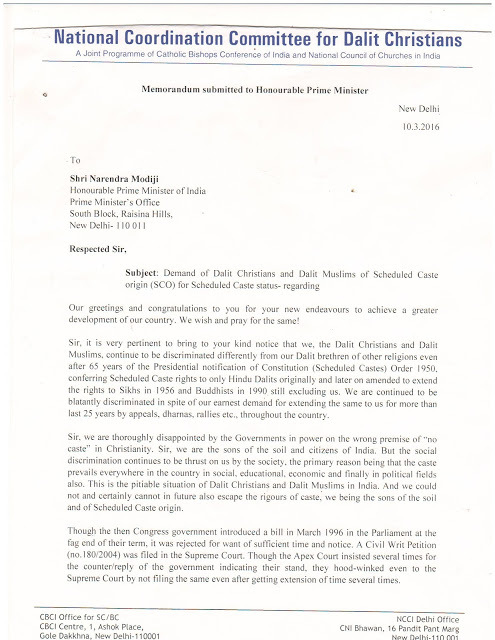 A memorandum was given to the Prime Minister to grant Scheduled Caste Status to Dalit Christians and Dalit Muslims. 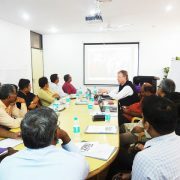 http://ncci1914.com/wp-content/uploads/2016/08/01.jpg 240 400 Neelam Gaikwad http://ncci1914.com/wp-content/uploads/2018/05/NCCILOGO105-300x72.png Neelam Gaikwad2016-03-14 13:03:062016-08-23 12:48:13Strong demand for SC Status for Dalit Christians and Dalit Muslims.